Originally from the small town of Monroe, LA, Sam moved to Seattle in early 2014 from the sunny city of San Luis Obispo, CA. He started playing tennis as a senior in high school, but took a break for several years before picking up a racquet again in his mid 20s. 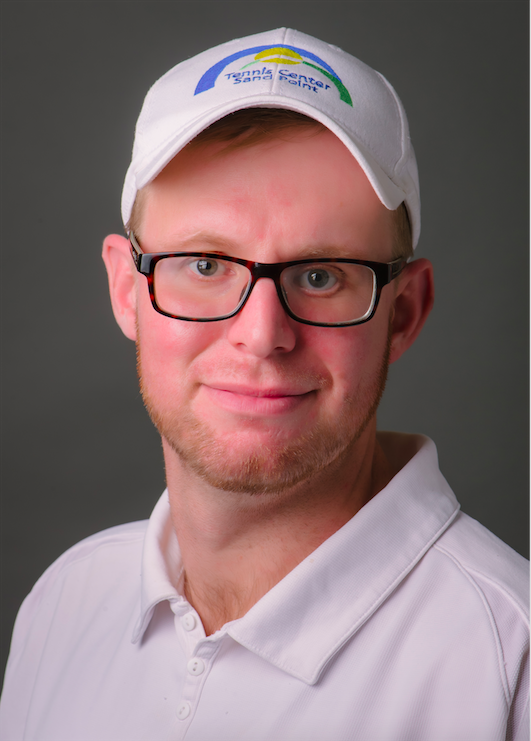 While working as a tennis instructor for Squire Creek Country Club in Choudrant, LA, he realized his desire to be involved with tennis, and when the opportunity presented itself to work at TCSP in 2017, he jumped at the chance to be around his passion and to be a part of the wonderful tennis community he had found there.